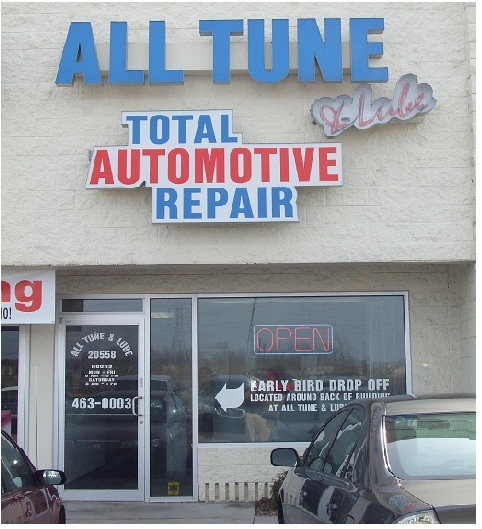 At All Tune Automotive, you'll always find top brand parts and quality service. Our fully certified and ASE certifications will assure you professional technicians performing a full line of maintenance and automotive service repair. We repair all makes and models, foreign or domestic. 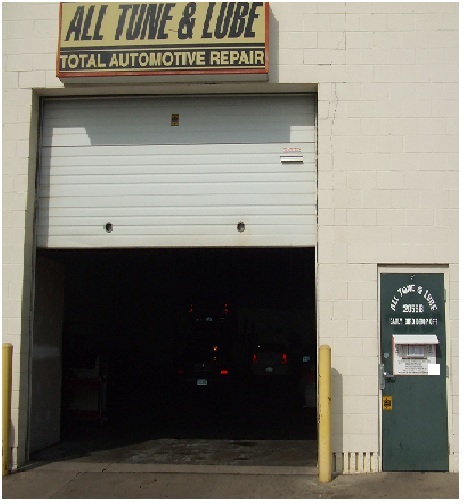 We provide a state-of-the-art repair facility with the latest in diagnostic equipment. With over twenty five years of providing service at the same location to our community, your satisfaction is always our number one concern. *We offer an Early Bird Drop Off service located in the rear of the building, at the All Tune door. Just follow the easy instructions on the envelope (pen provided) at the Early Bird station, seal your keys in the envelope and deposit through the Early Bird slot in the door. *We offer towing and rental car service for all of your needs! *We also offer free local shuttle service! GIVE US A CALL for all your service needs and see why we are the most referred for automotive repair.